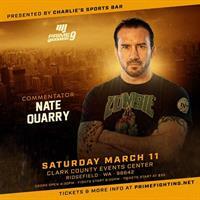 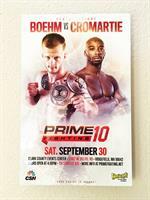 Prime Fighting LLC is a Pro/Am MMA promotion and the only professional sport in Southwest Washington. 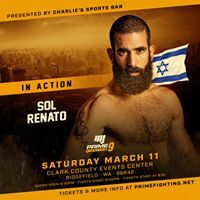 We provide a professional and safe atmosphere for local athletes to compete and fans to enjoy the sport they love. 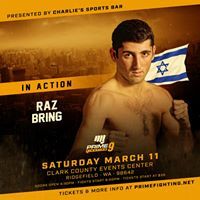 We care for our amateur and professional athletes in our community by putting on thrilling shows with amazing fight cards that showcase our fighters talents creating a platform that allows them to compete at a high level, focused on launching their careers for national and international exposure.